On a recent trip to Louisiana, I paid a visit to Faulk’s Game Call Company in Lake Charles, LA. 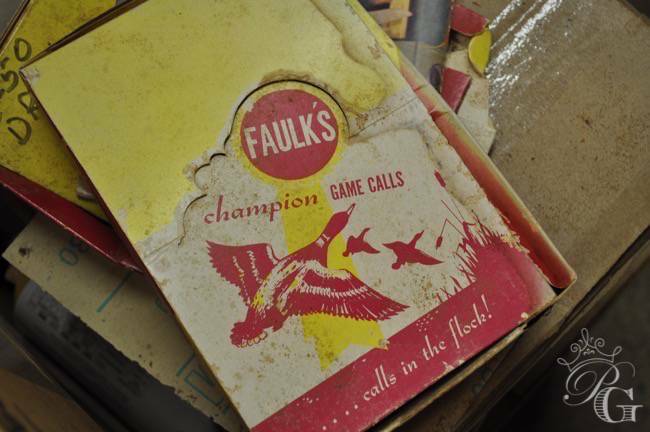 Established in 1951, Faulk’s is a family owned, internationally known manufacturer of hand crafted game calls. I had no idea how much I was about to learn. 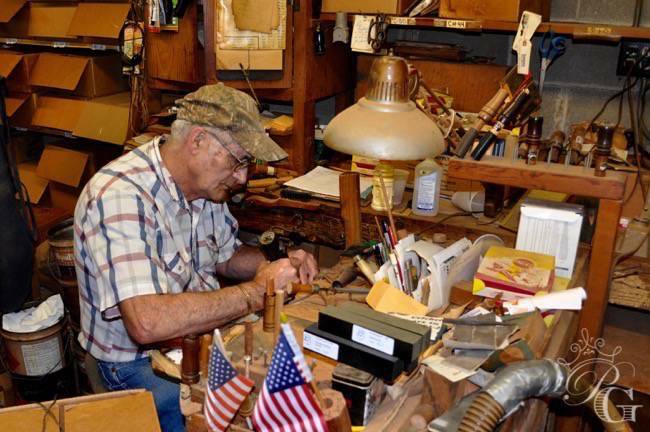 It all began in the 1930’s with Clarence “Patin” Faulk, a hunting guide and trapper, crafting his own duck calls out of bamboo. His calls were successful and other guides and hunters soon wanted him to make calls for them. 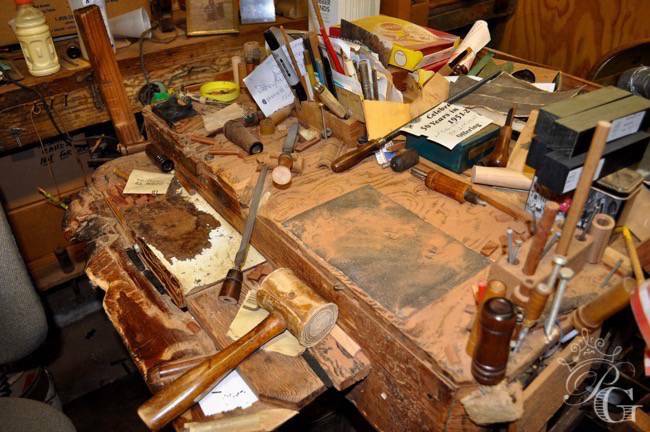 Patin’s son, “Dud” Faulk, learned how to make calls and it was he whom established the Faulk’s Game Call Company. Using those calls, Dud won the International Duck Calling Championship and the World Champion Goose Calling Championship twice. 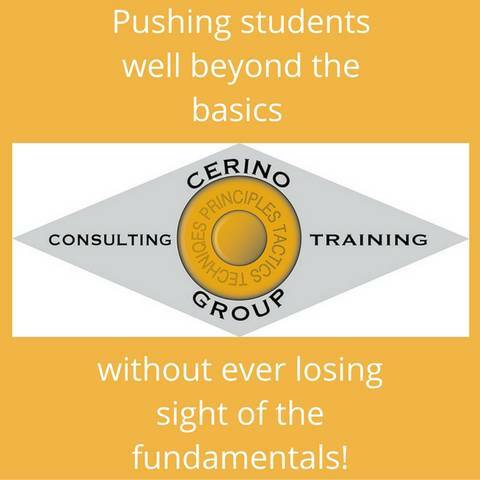 These accomplishments were great for promoting his business. A backyard garage of a residential area in Lake Charles, is where Faulk made his calls. Although it has expanded some, Faulk’s is still in the same building where the laundry was once washed by Patin’s wife. Owned now by the daughters of Dud Faulk, it was a treat to tour the shop where it all started. 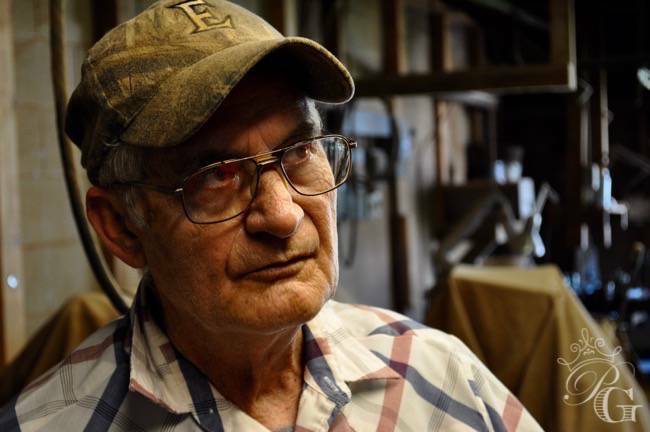 For the past 48 years, 71 year old Art Le Jeune has worked for the Faulk’s. Art worked the power lines before he was hired part time by Dud at age 23 years. 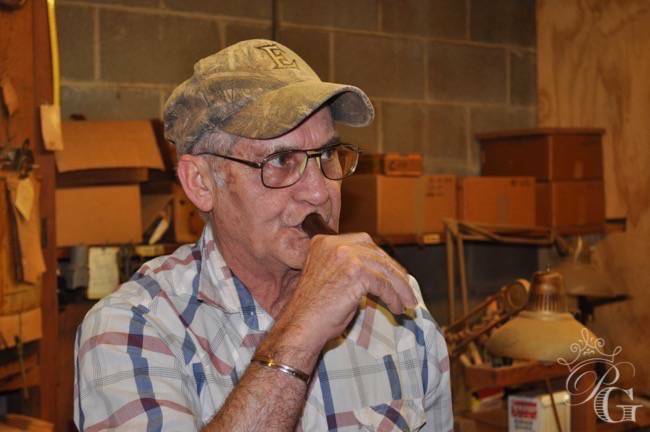 His skills have kept him at Faulk’s all these years and he tells the company history as well as he crafts calls. Always looking for a less time consuming way to make calls, Art engineered many of the machines in the shop. He and a coworker make as many as 60,000 calls a year! I experienced first hand how every one is handcrafted and tuned. Each call starts as a solid piece of cut dowel and is formed one step at a time. A variety of patterns are used depending on which call is being made. 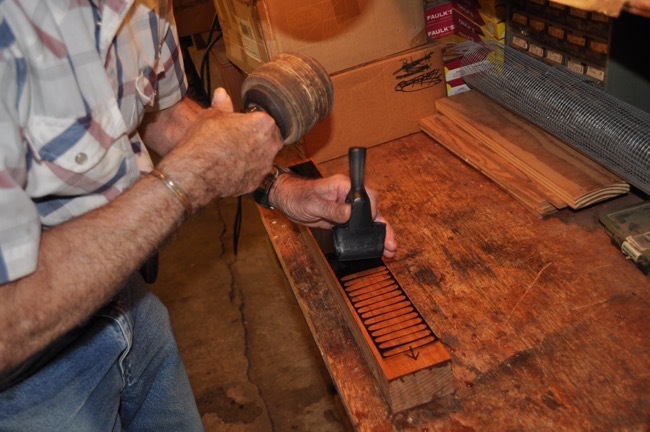 A lathe is used to make this concave profile, making the call easier to grip. Specific cuts or designs are also added to distinguish one type of call from another. Quan woking in his area of the shop. Quan is a loyal employee who came to Faulks many years ago as a teenager. He is LeJuene’s only partner. 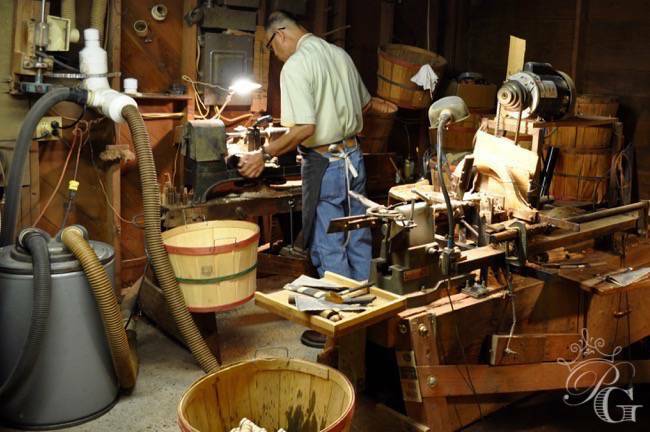 During my tour, he constantly worked at his machine, dropping each part into the basket where it awaited the next step of the building process. Almost everywhere I looked there were stacks of baskets. Each containing hundreds of call parts in various stages, waiting to head to the next machine. Staining is all done by hand. 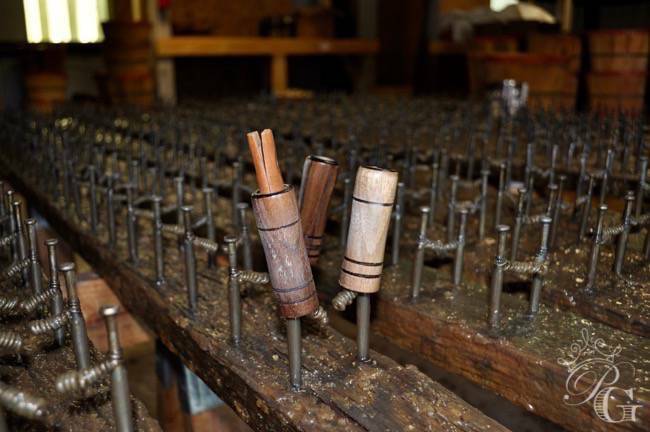 Calls are placed on homemade boards with specially set pins. Two passes with a sprayer and they are set to dry. The boards eventually get a thick build up of lacquer. Every other year Art uses a hammer to beat the lacquer off. 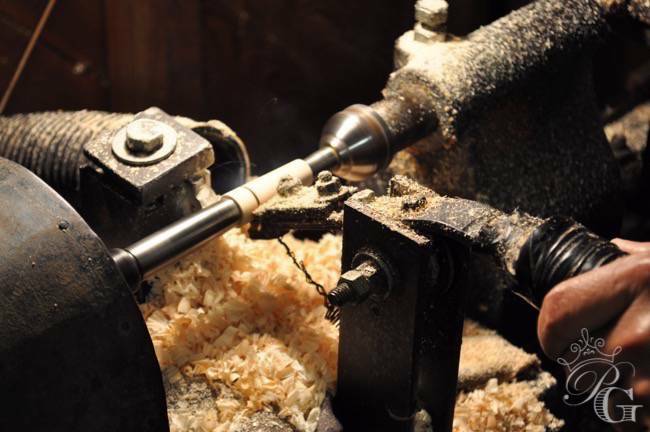 Hand cutting reeds seems like it would be a daunting task. 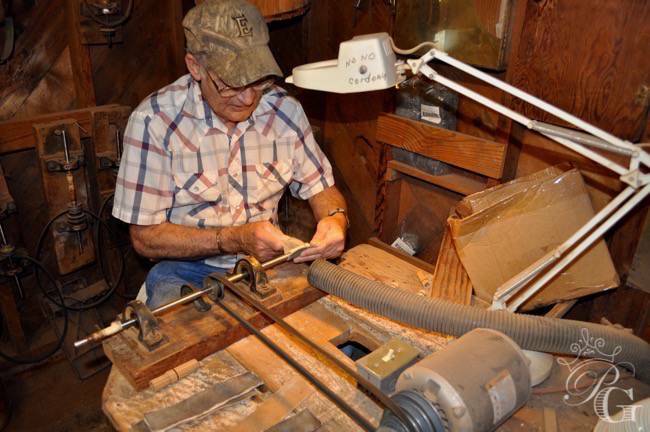 However, with so many years of experience under his belt, Art rhythmically cuts a long strip, with a die leaving very little waste. 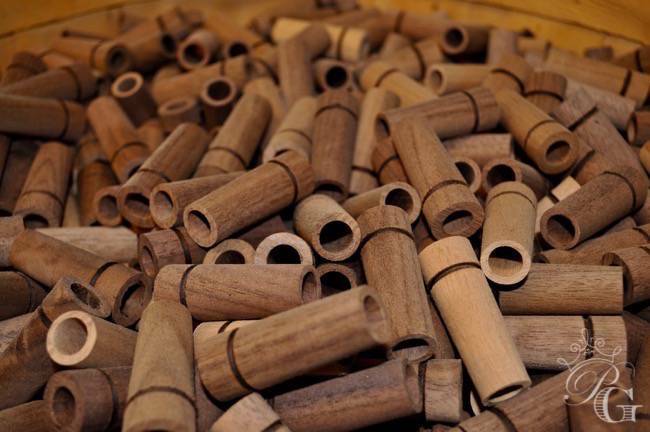 The reed’s shape varies depending on the type of call being made. Art testing a game call. Throughout the tour, Art occasionally blew a call so I could hear the different sounds being created. He keeps a book near his desk that plays electronic calls. He uses it as a reference if a customer phones him with a concern. Art’s ability to call is amazing. He knows the calls of birds and more matching them perfectly. A finished box of game calls. 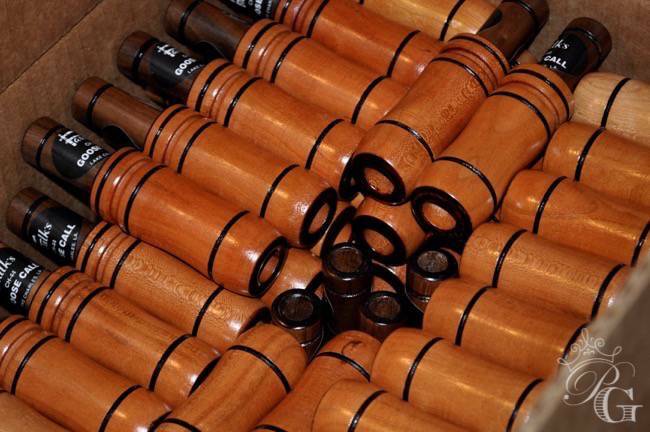 What started as duck and goose calls only, has blossomed into what is now over 50 different types. 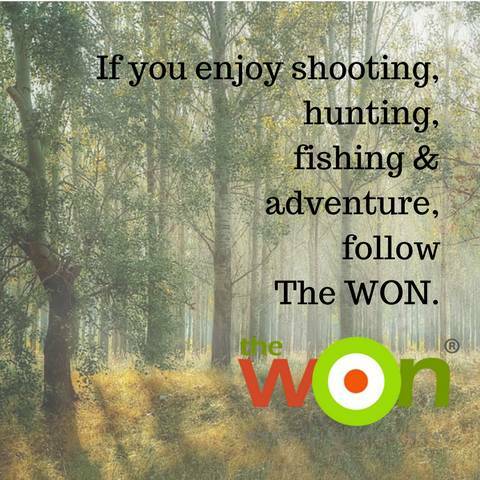 From the Wood Duck Squealer call, to the Predator calls and everything in between. Boxed up and ready to go, these quality, hand tuned Faulk’s Game Calls are heading all around the world. Art inscribing a game call for me. Before leaving the shop, I purchased a few Faulk’s Game Calls which Art signed for me with an engraver. When I asked about his last name he explained that Le Jeune means, “the young,” in Cajun French. Perhaps that’s why this 71 year old artist/craftsman is still making games calls for the 4th generation of the Faulk family. 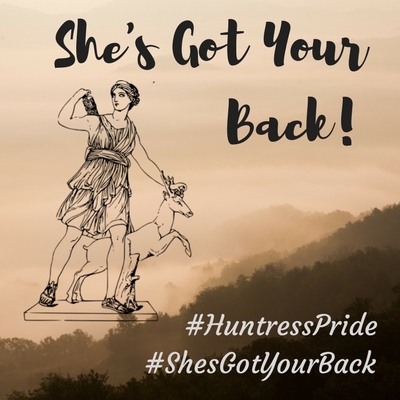 Next Huntress Pride: She’s Got Your Back!